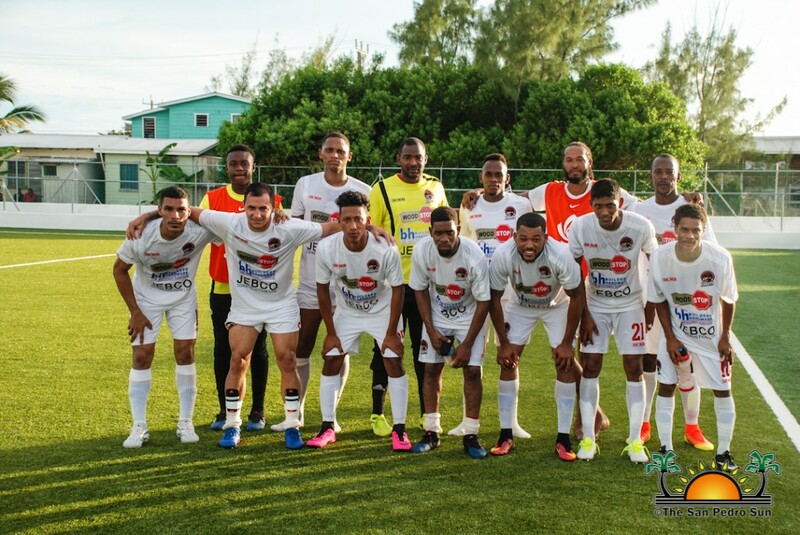 The San Pedro Pirates Football Club had a tough match on Saturday, September 30th, at the Ambergris Stadium. 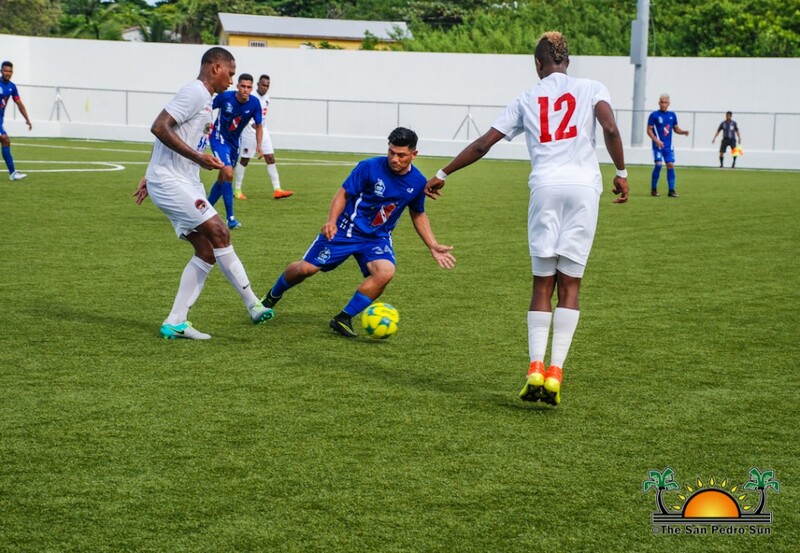 Facing current champions, the Belmopan Bandits, the island team fought hard to win at home, but at the final whistle, they feel short with a 2-1 victory going to the visiting team. The game began at 3pm, and ‘Ping pong’ was the name of the match, as the ball control volleyed between teams equally. 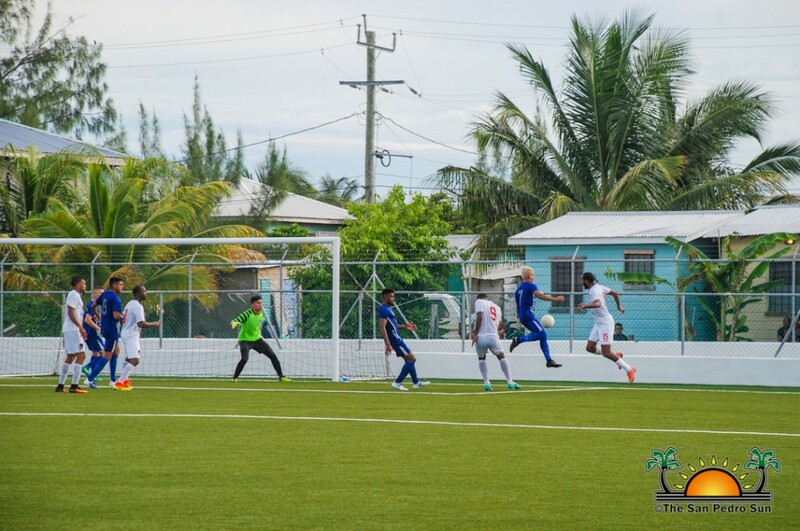 The pressure was also on for both teams, as fans demanded a goal. There were close attempts, but the goalkeepers didn’t make it easy for either team, at least until minute 45, when the Pirates’ Jesse Smith, scored a goal for the halftime lead of 1-0. The second half intensified, as the Bandits came back fierce from the break. Once again crosses and passes took over, with both teams equally dominating the ball. It was until minute 72, that the Bandits Elroy Smith found his way and scored a goal for his team. 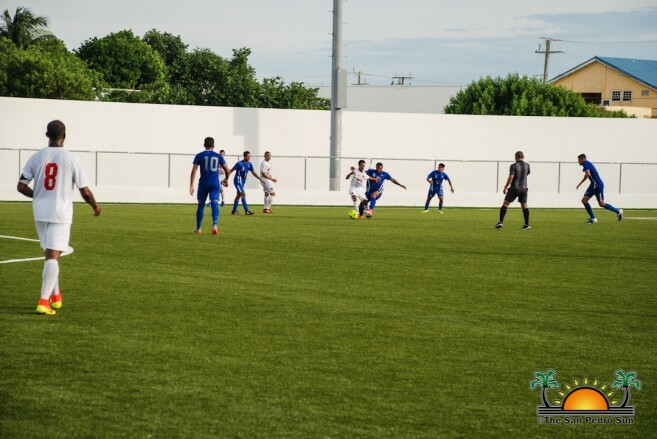 The Bandits weren’t easily satisfied, so at minute 82, Armando Gaitan nailed another goal. 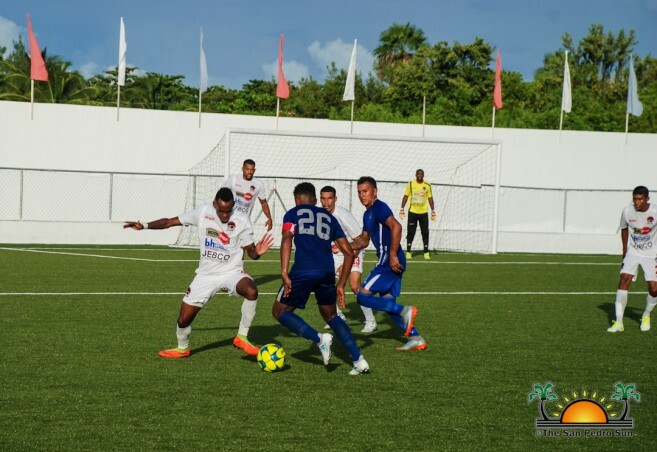 Island fans cheered for more goals from their home team, but none of their attempts were successful. 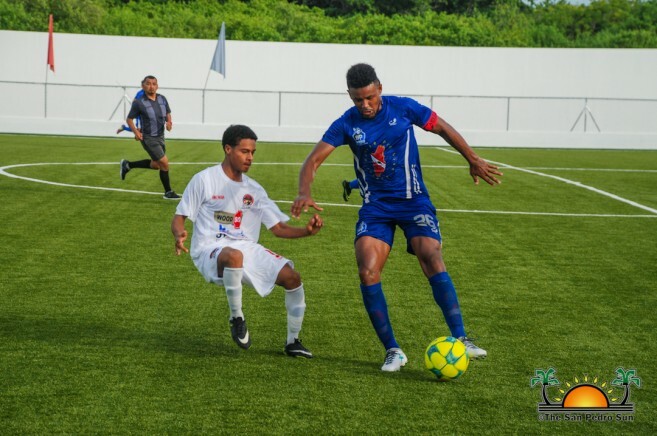 When the final whistle was blown, it was a 2-1 victory for the Belmopan Bandits, and the first home loss for the San Pedro Pirates. The current standings after the eighth week of PLB has the Belmopan Bandits with 19 points, followed by Verdes F.C with 16 points. 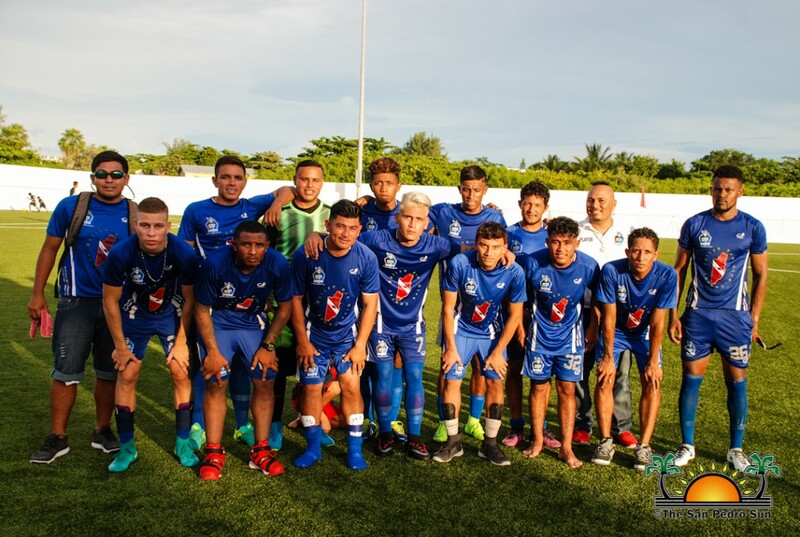 The Police United F.C have 15 points. 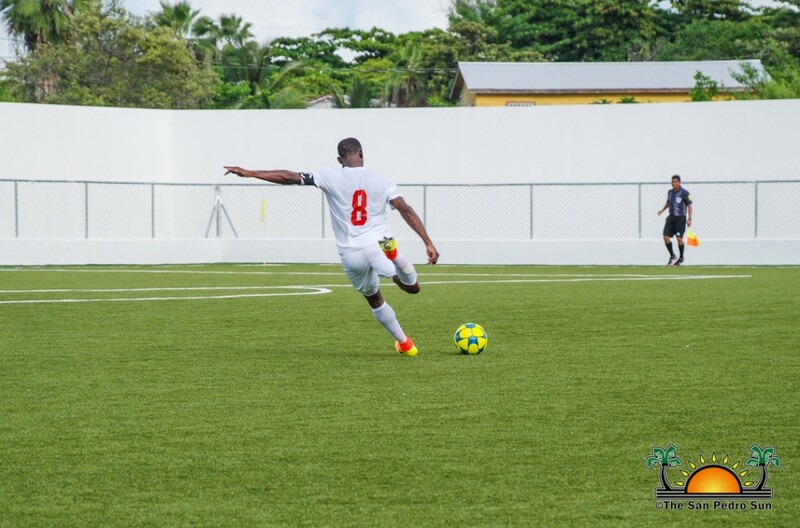 Belize Defence Force 13 points, and Placencia Assassins have 10 points. 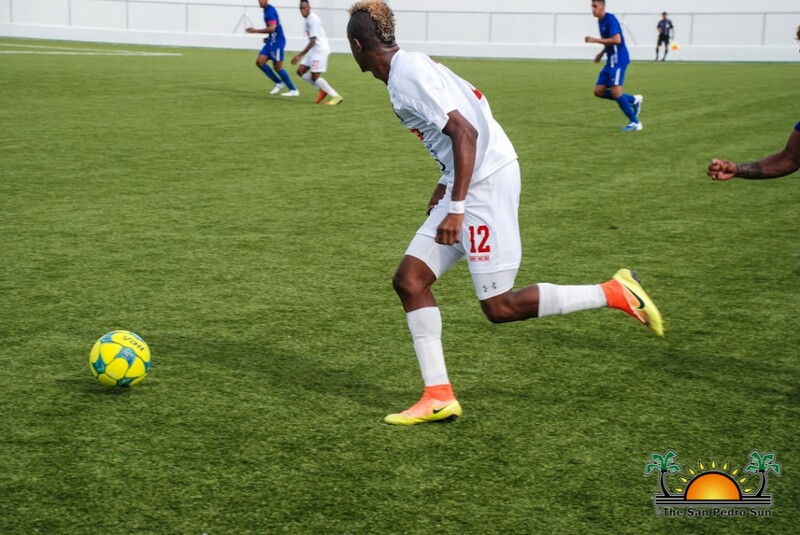 The San Pedro Pirates have eight points, while Wagiya F.C has seven points. At the bottom of the chart is the Freedom Fighters with three points. 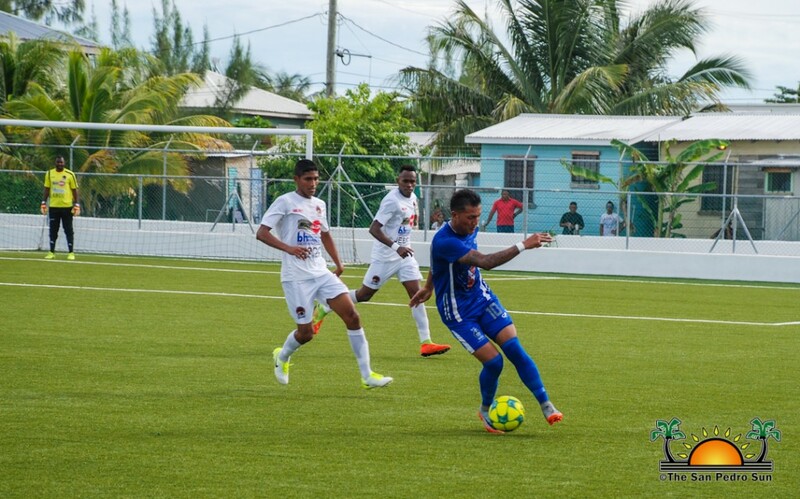 The San Pedro Pirates F.C will be travelling to Belize City on Sunday, October 8th where they will face the Belize Defence force at the MCC Grounds. The game is scheduled to start at 4pm. For more information to accompany the Pirates as a fan, you can contact 630-5935.